Their intentions are not under cover any longer - they are clear what they stand for. Is the lowest it has been in more than a decade. 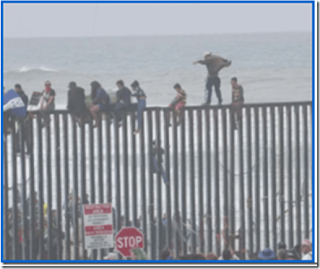 The number of arrests for illegal border crossings is the lowest in 46 years. Immigration judges denied a record number of asylum applications in 2018. Immigrants were present in court for 98% of the cases heard. Who’s illogical here? 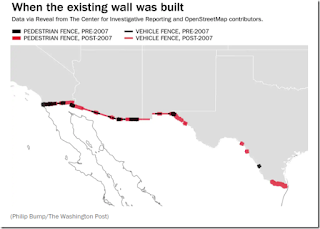 There is no border “crisis.” That’s because Facts matter. Your statistics are unbelievable! 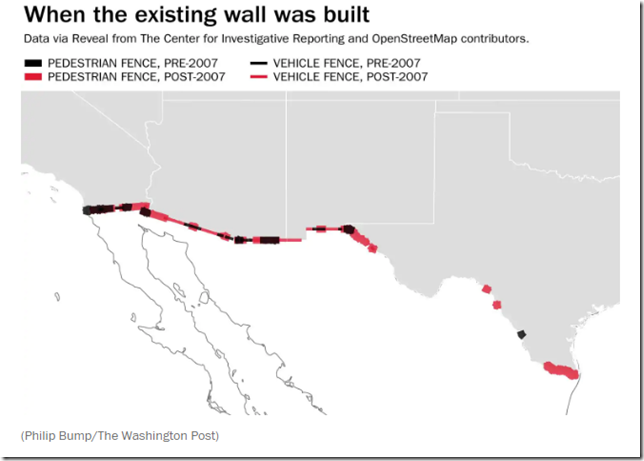 It seems we need barb wire and tasers, if there’s not going to be a wall. 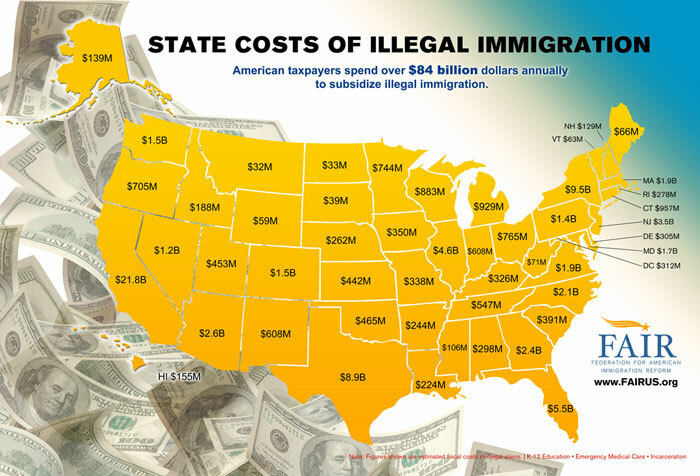 The amount spent is astronomical and the number of illegals here is screwy! The point that Democrats see Democrat voters in all the people in the caravans is critical. Open borders, voter fraud, and voter harvesting are keys to Dems drive for perpetual Gov control. This will enable then to complete what BO started - fundamental transformation of US into a Marxist State. What then is behind Dems talk of limiting even restricting existing citizens for giving birth? It is all about numbers - more illegals more votes, less births less GOP votes.